After 4-weeks of nail biting, we finally receive the results of our first IVF milestone – and it’s good news! Ready to pull the trigger? Here’s what to expect and how to know when you’re ready. The good, the bad, the ugly. What to expect when you’re shooting up hormones in your home. The stigmatization around IVF forces most conversations about this topic to live in the murky shadows of the Internet. Here’s how to bring it into the light. How we managed to make our first night of IVF injections way more painful than necessary! Before IVF, all I kept in my medicine cabinet was a bottle of Advil. Here’s how I dealt with running a small pharmacy out of my home. Get out your glasses and notepad. Here’s a deep dive into the process of IVF. I’d always thought my husband and I were a “one-in-a-million” match. I never expected it to manifest like this. 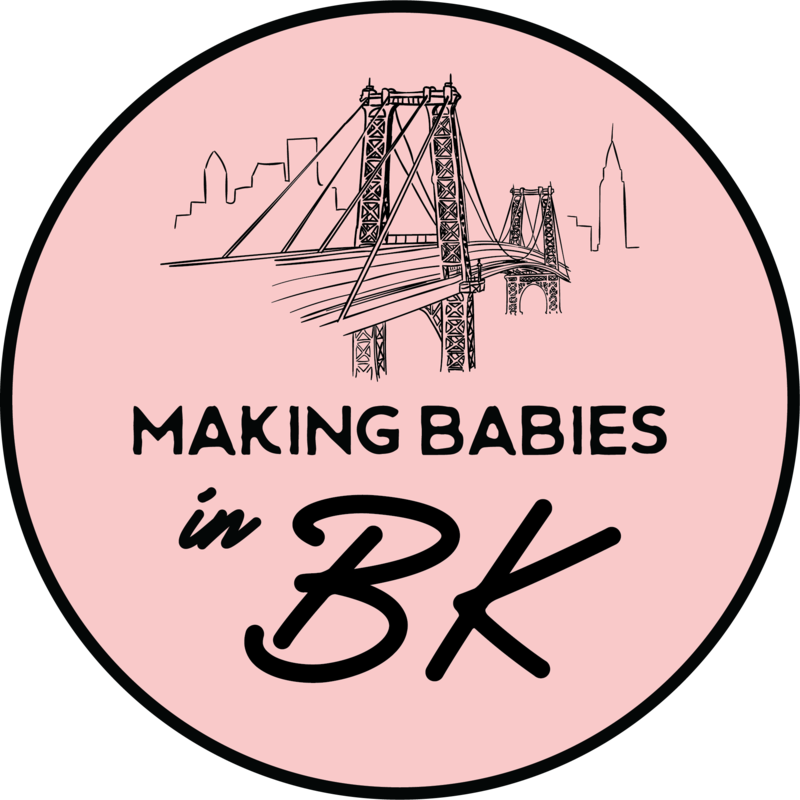 One marriage and one move to Brooklyn later, we find ourselves facing our most interesting journey yet: bringing a healthy human into this world via IVF.